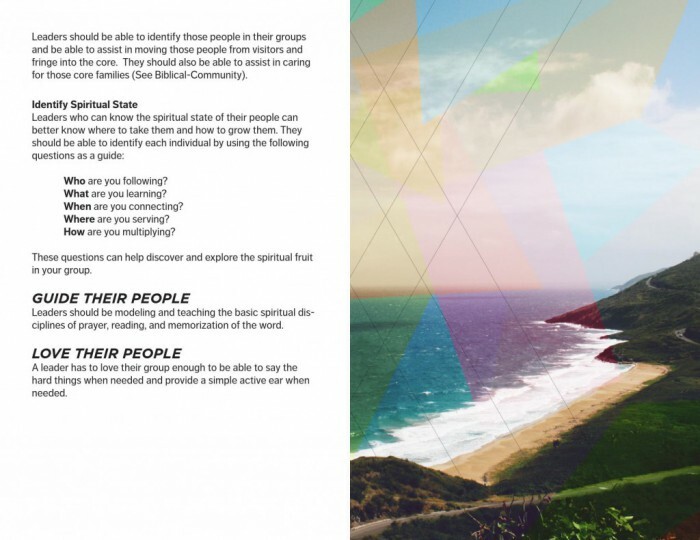 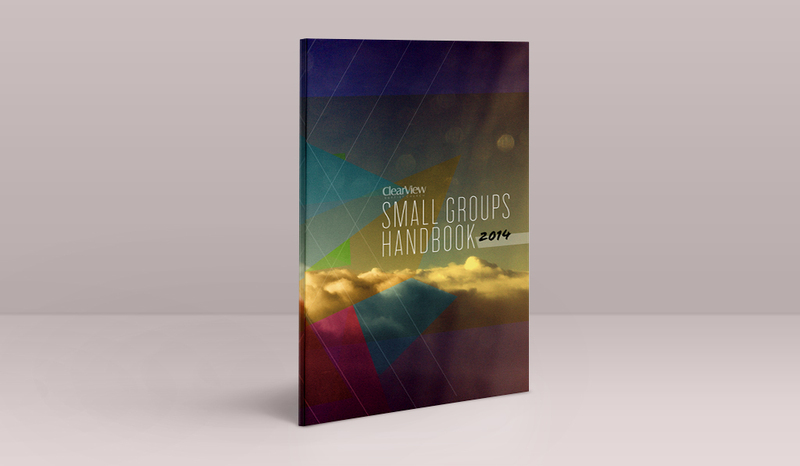 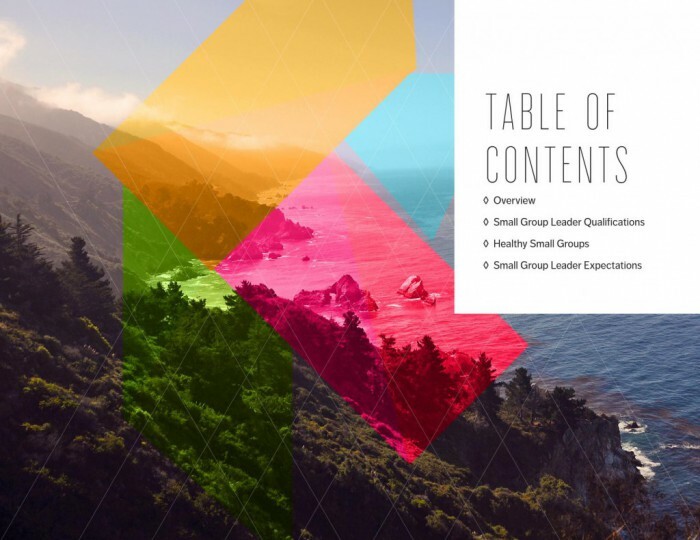 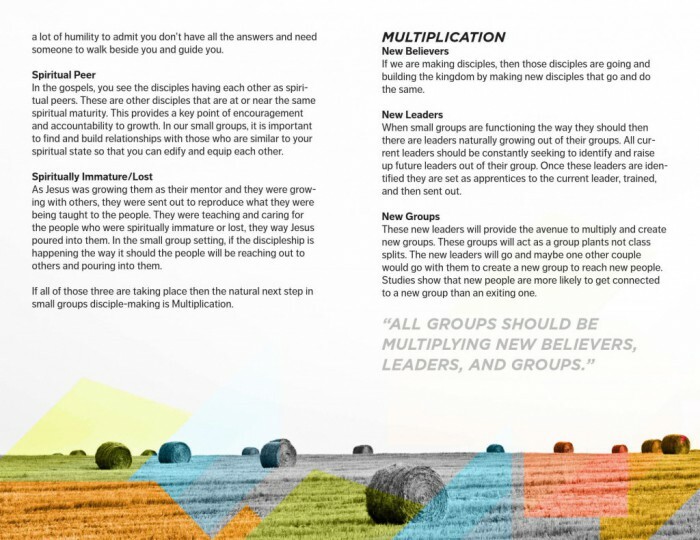 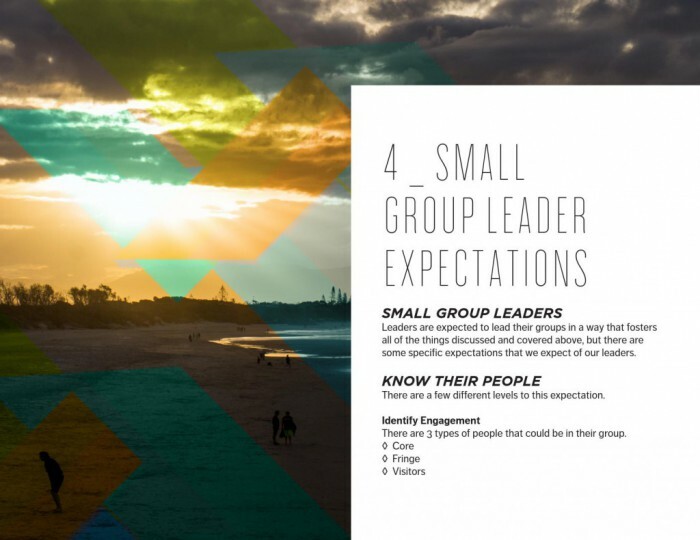 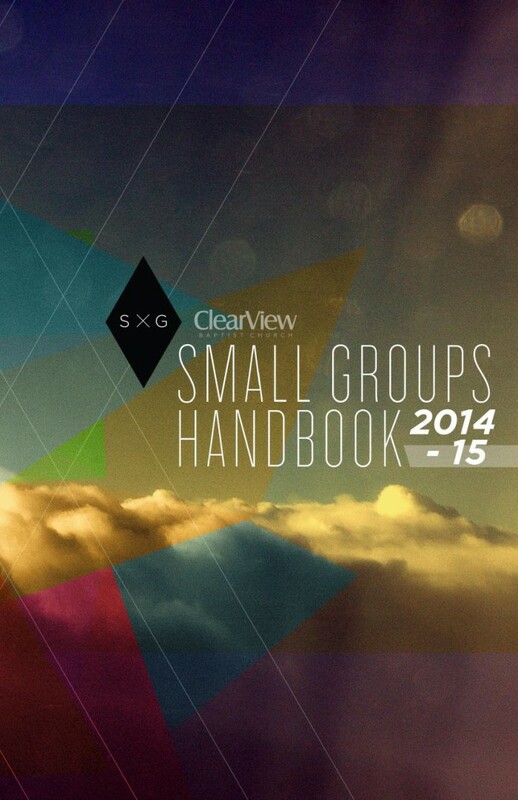 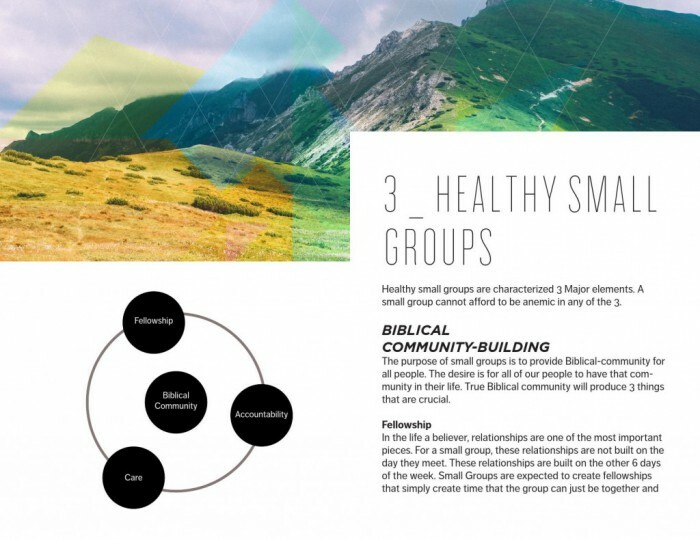 This was a small handbook that I designed for Clearview’s Small Group Ministry. 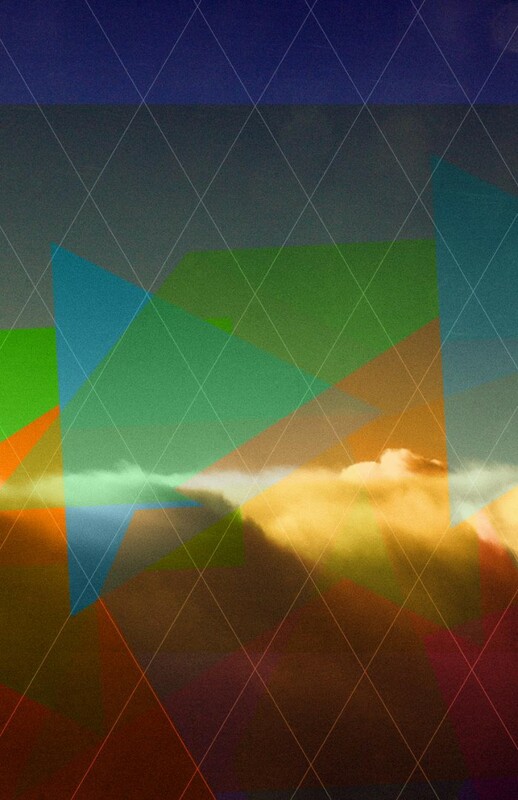 The challenge also came in the form of a blank canvas. 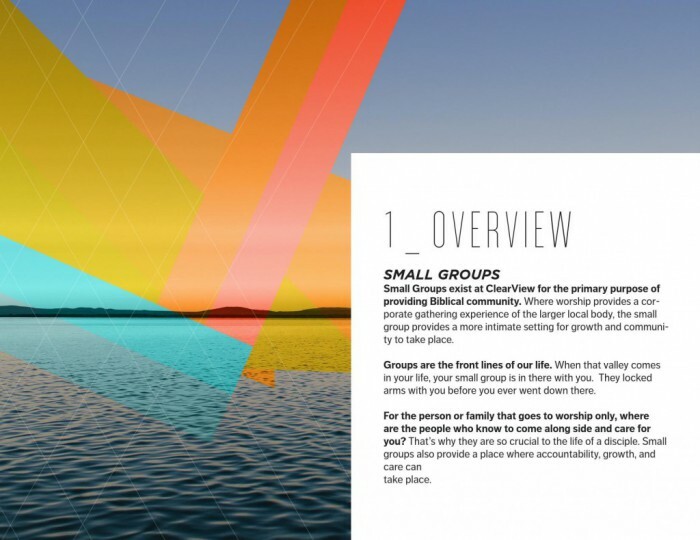 Other than content, the client didn’t provide any assets.